**IF YOU CHEAT...THIS IS YOUR WARNING, you WILL be made public and BLASTED ALL over social media PERIOD!!! ALL KBF RULES APPLY, if you don't know. Click below and get up on all the rules. The "KBF Competition Rules Standard. 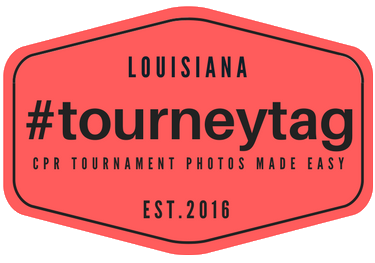 ***A tourneytag is required to participate in this event, Hawg Trough and Ketch boards ARE only allowed. Public waters and public ramps NO private ponds (and yes we will check) so just remember the above warning. KBF Members: photos of bass you catch in this competition may also be eligible for other KBF Events. This will be a 3 tournament series lasting 1 month each, there will be awards presented for first, second and third for all three events. In the third and final event, after all expenses have been paid, which will consist of awards, shipping of awards, etc. the remaining entry fees for all three events will be the payout. We will pay 1st thru 3rd on this event as well with awards. So final month there will be 1st - 3rd for the month AND same for overall. We will release the identifier the night before the event on our instagram and facebook page. ANY ID card IS allowed as long as our ID is easily readable in the photos. 5 best fish and auto-cull IS on.